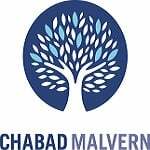 Want to keep in the loop on the latest happenings at Chabad House of Malvern. Subscribe to our mailing list below. We'll send you information that is fresh, relevant, and important to you and our local community. All Chametz must be sold by Thursday April 18.
to make your very own Matzah and cook for charity. 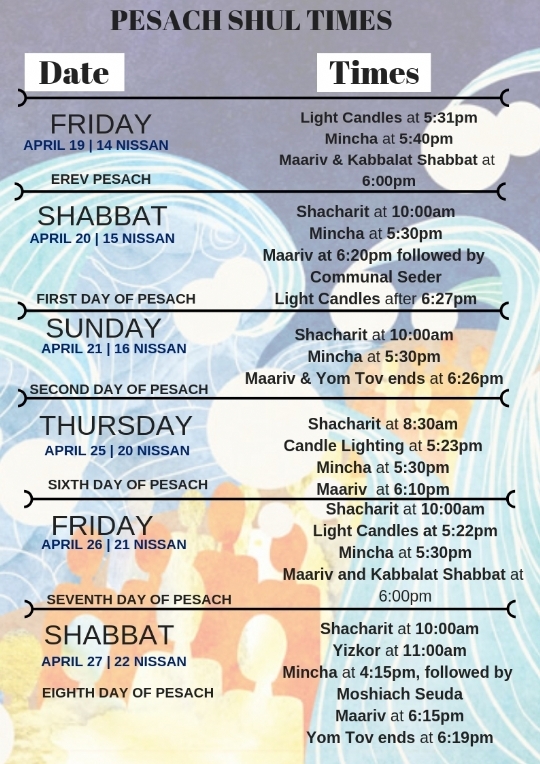 while learning all about Pesach as well as giving back to the community! No charge. Spaces limited. Booking essential. 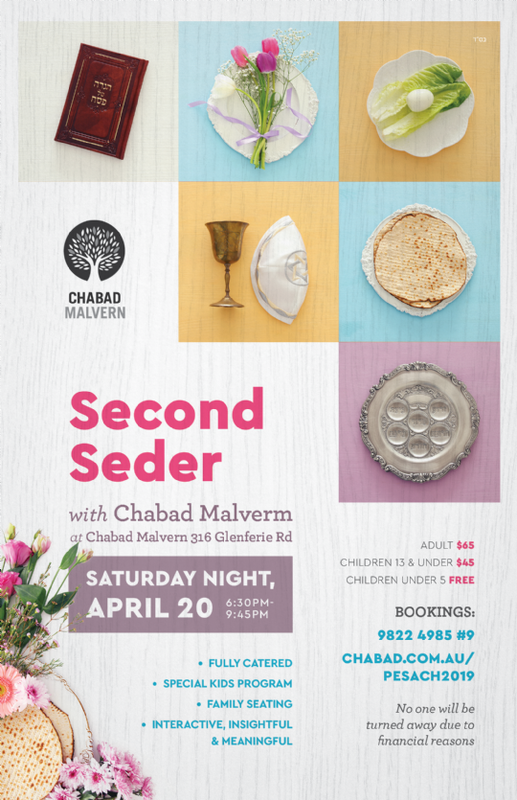 Relive the exodus, discover the eternal meaning of the Haggadah, and enjoy a community Seder complete with hand-baked Shmurah Matzah, wine and a wonderful dinner.